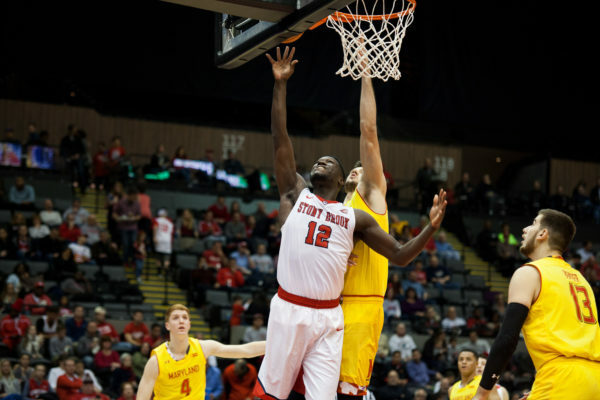 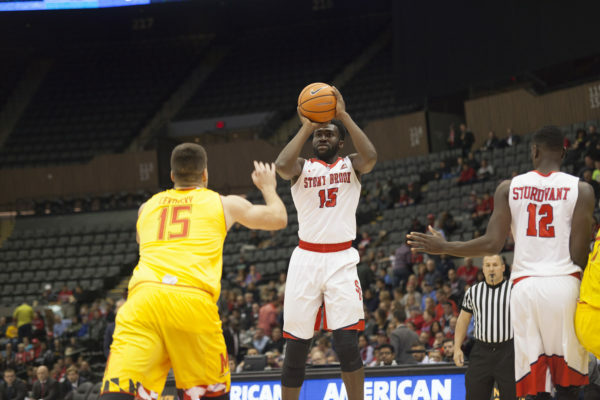 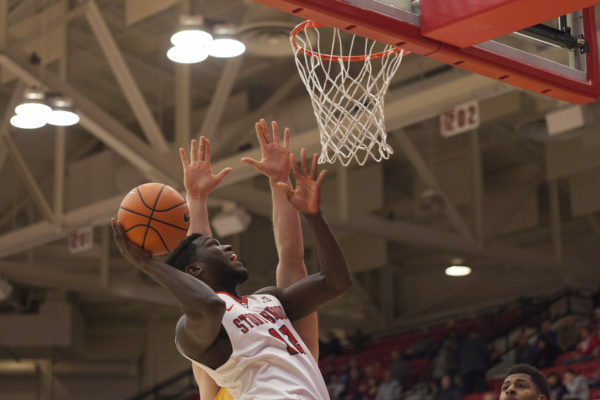 Stony Brook held on to secure a 79-73 victory on Tuesday, Nov. 27 on the road against Norfolk State. 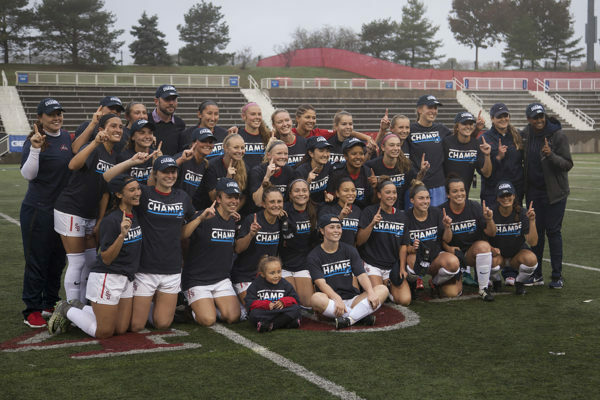 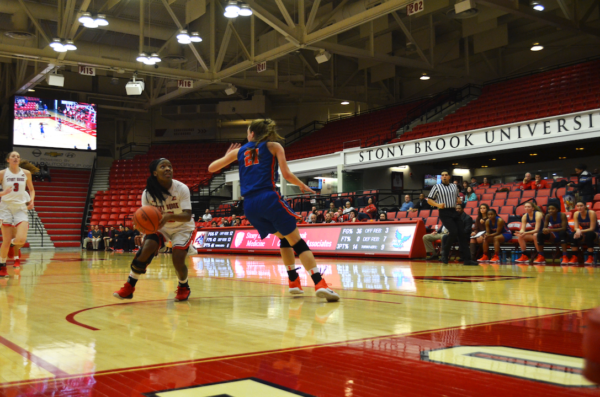 Last fall, I saw a packed Island Federal Credit Union Arena empty out before an undefeated Stony Brook women’s basketball team took the court. 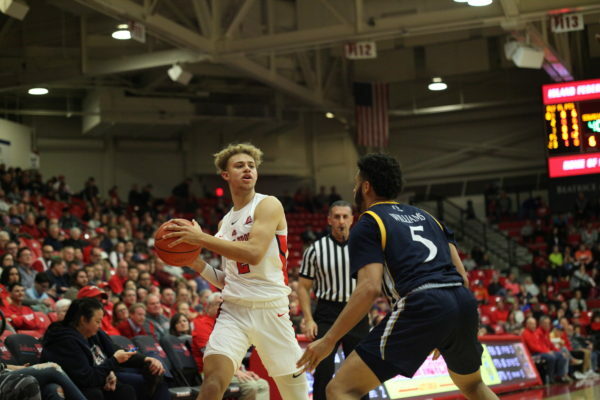 The Seawolves remain in a two-way tie for first place in the America East with Vermont, who also holds a 2-0 record in conference play. 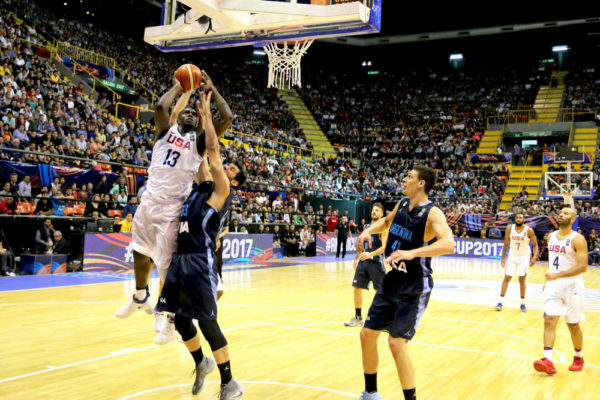 Team USA won the FIBA AmeriCup gold medal on Sunday night, pulling off a stunning second-half rally to overtake Argentina for an 81-76 victory in enemy territory. 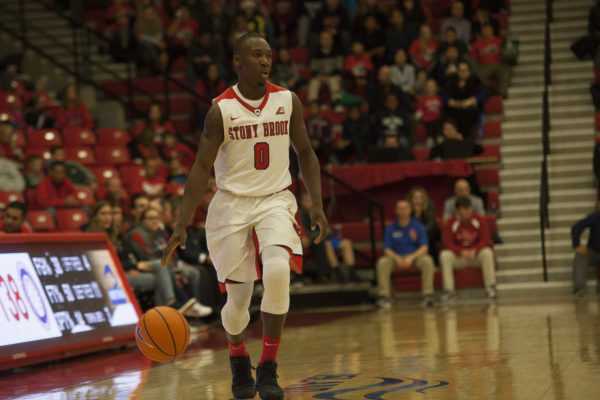 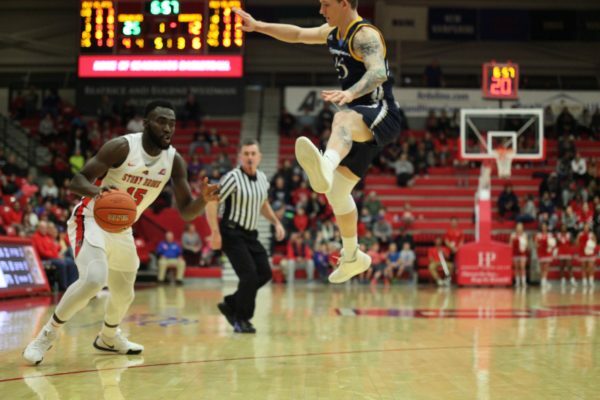 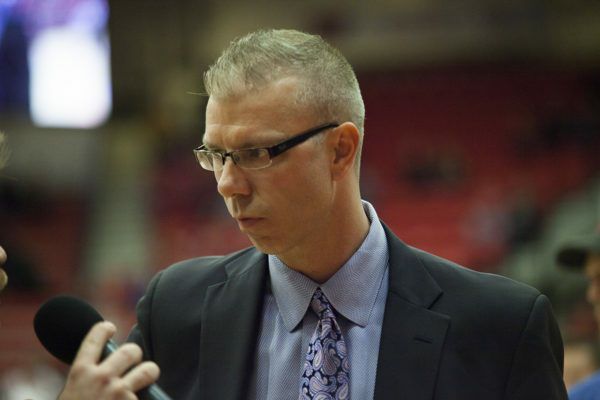 The Stony Brook Men’s Basketball 2017-18 schedule is taking form with the announcement of America East conference schedules by the league Tuesday morning.